There are some things in the world that should absolutely be kept a secret. Nuclear codes, email passwords (I'm looking at you Spicer ;), and everyone's personal nudy pics are all among those "things." Not among those things? Recipes to really freaking good cocktails. 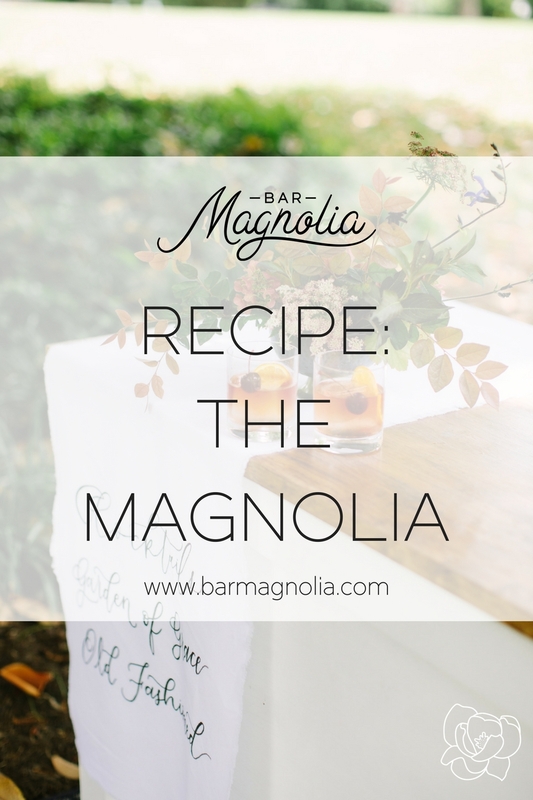 That, my friends, is why I'm sharing The Magnolia recipe with y'all. This gin cocktail is a perfect balance of flavors and goes down too easy. The lemon tartness makes it a great summer cocktail, the earl grey tea invokes visions of hot tea and a popping fire, making it a great winter cocktail. Basically, there's never a bad time for this cocktail. Pour all ingredients over ice in shaker. Shake vigorously. Pour into a rocks glass over ice.